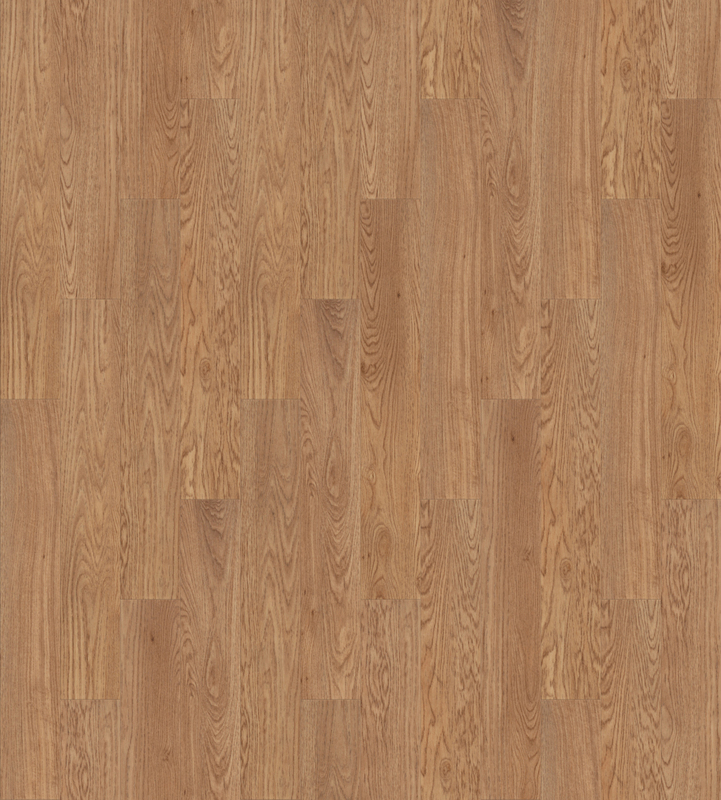 Consider a wooden floor that does not splinter, crack or squeak! 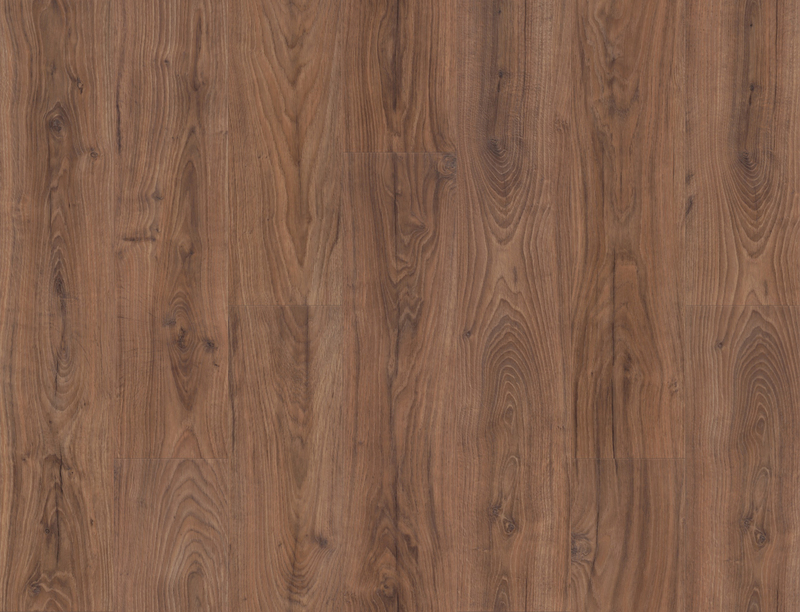 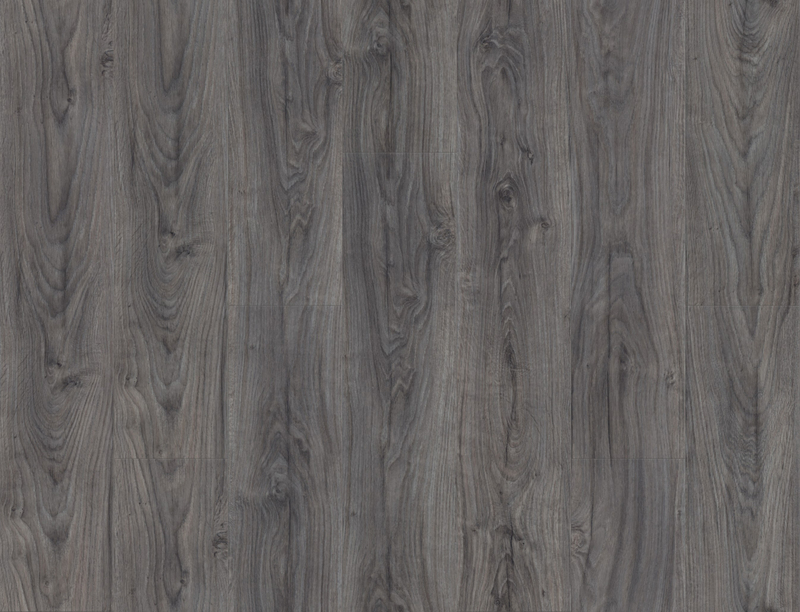 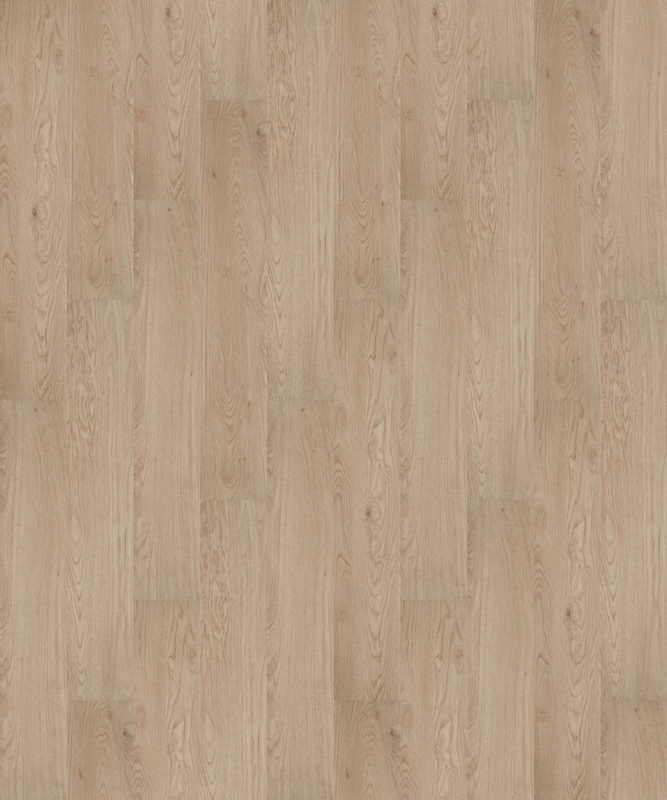 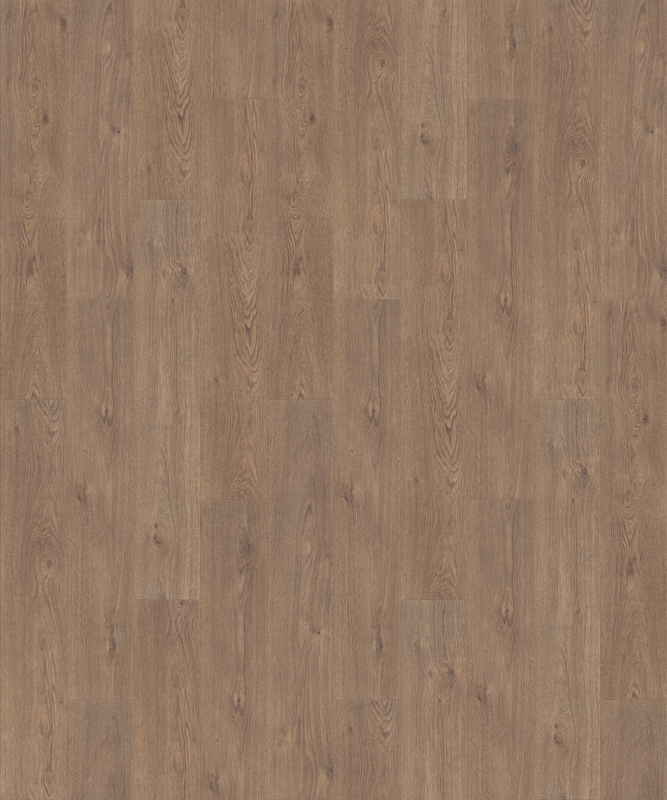 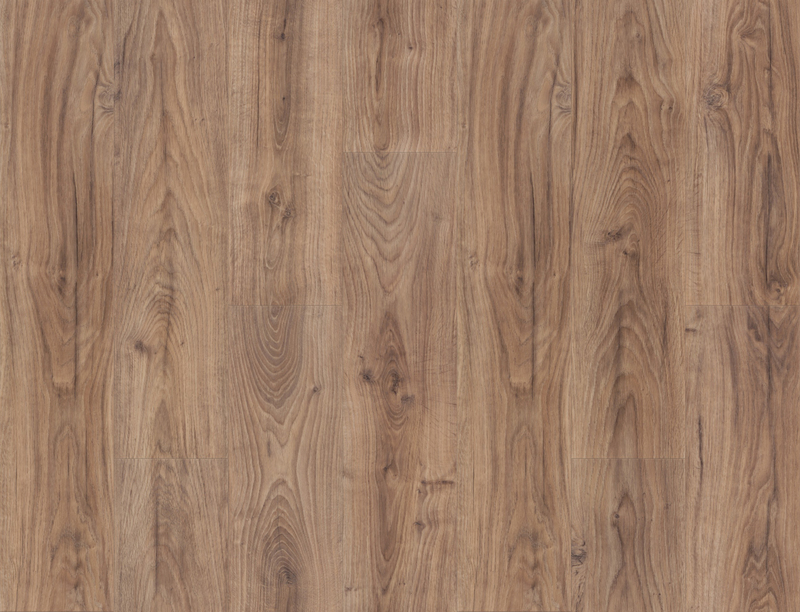 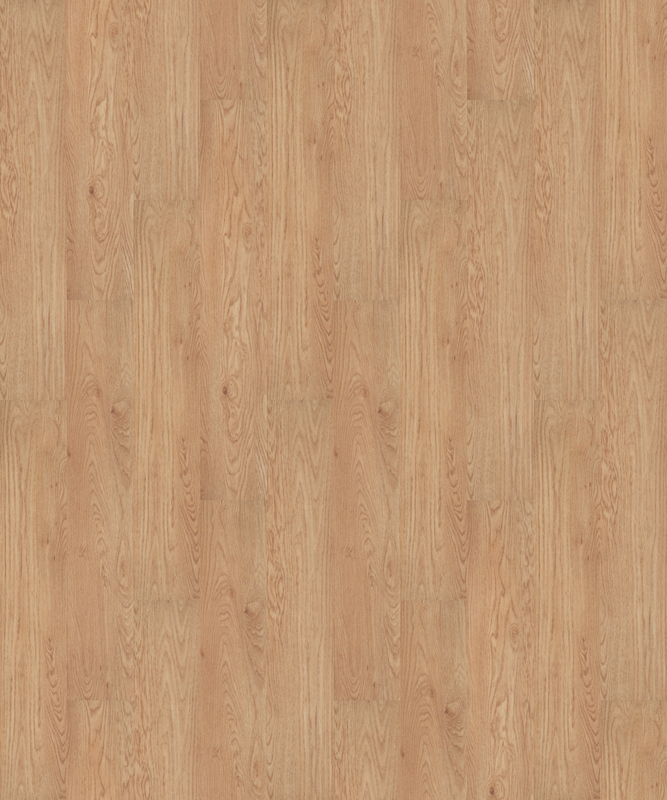 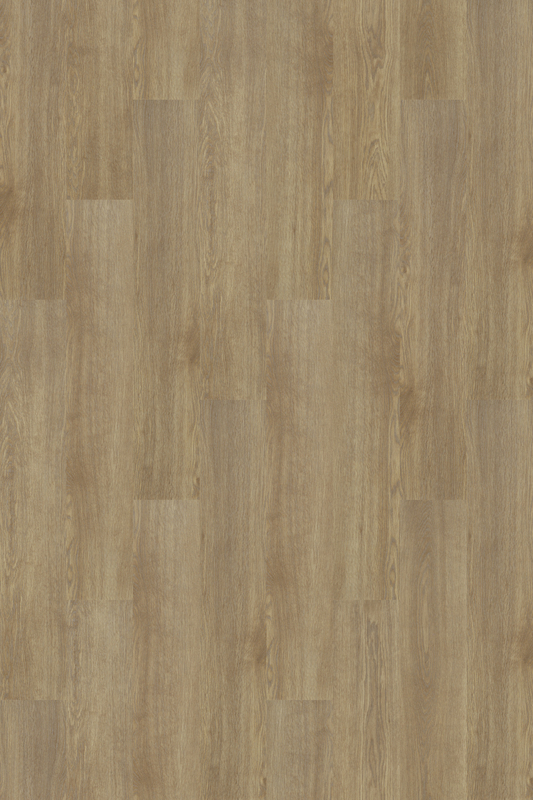 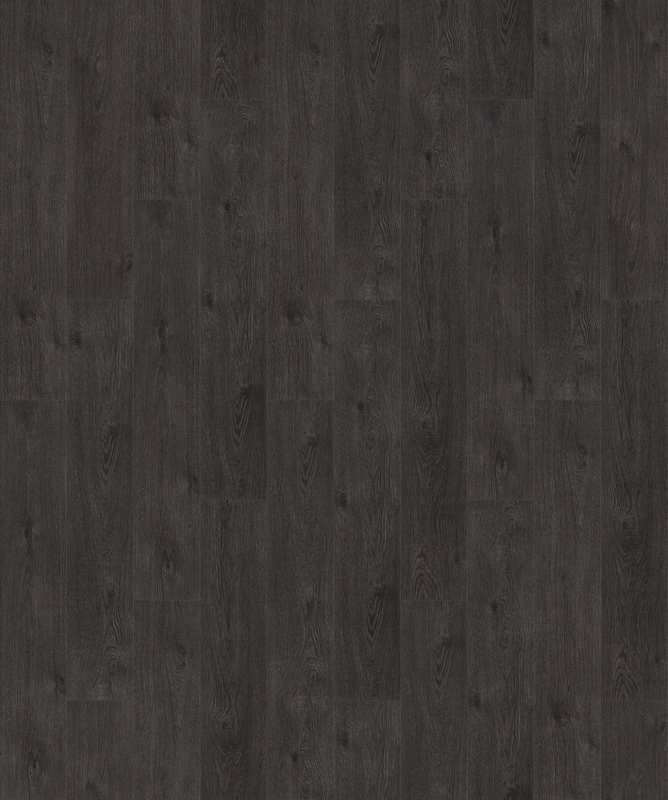 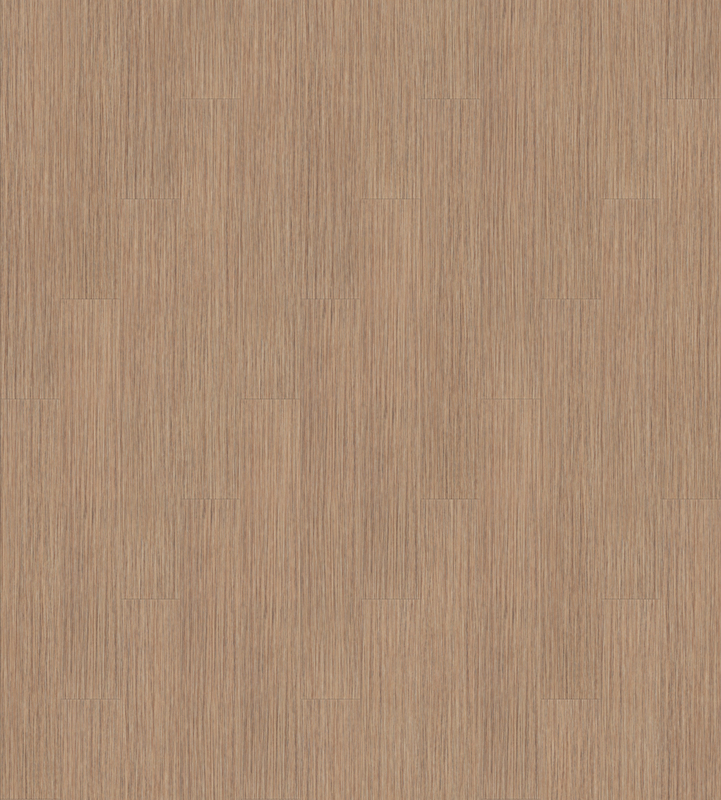 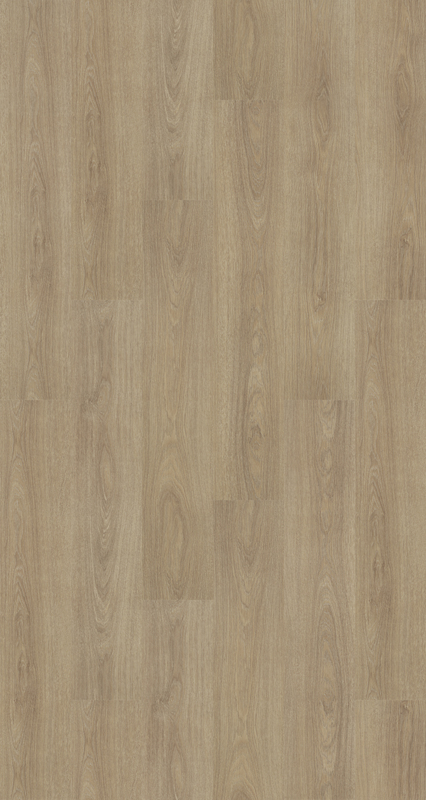 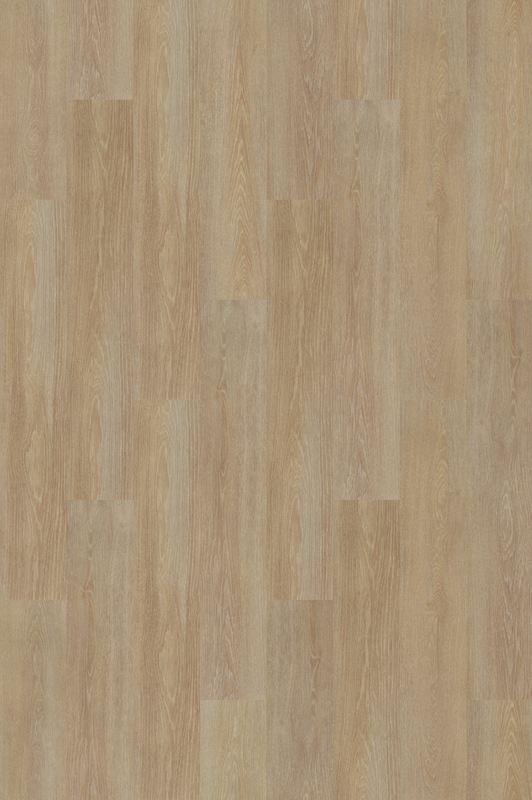 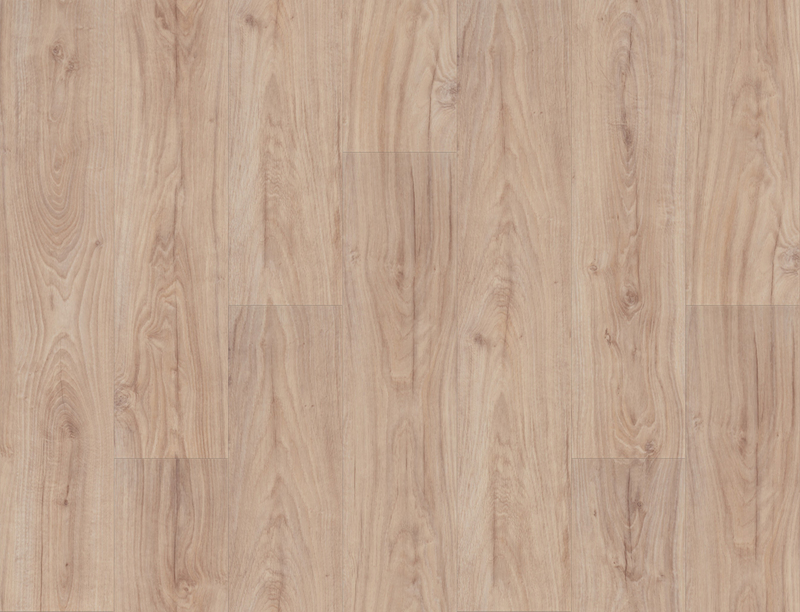 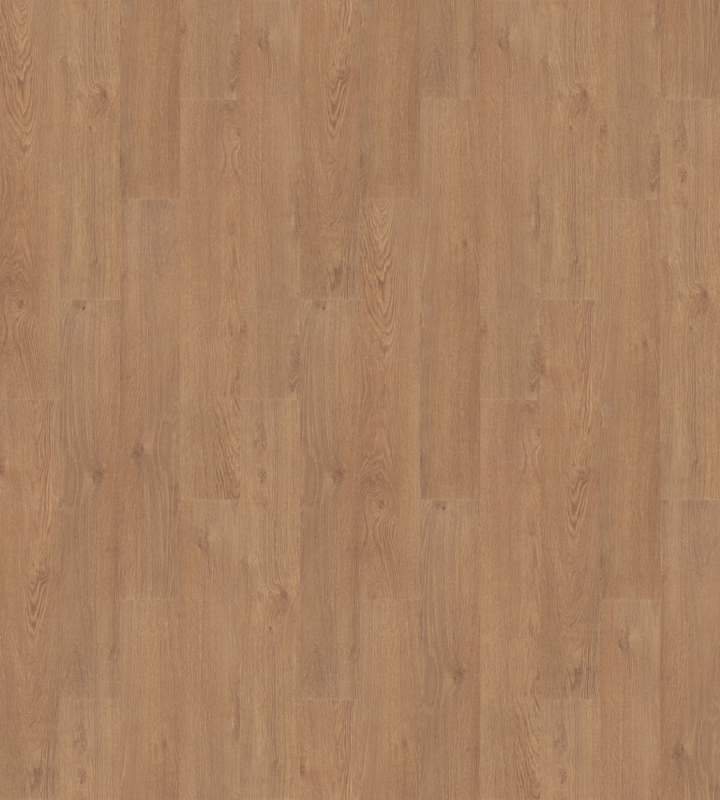 Allura Wood combines the aesthetics of wood with the advantages of strong & comfortable LVT. 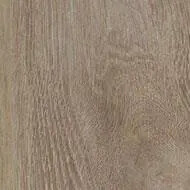 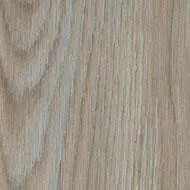 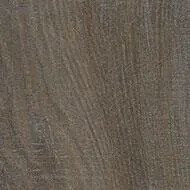 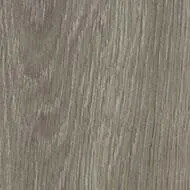 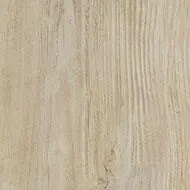 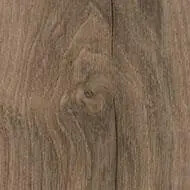 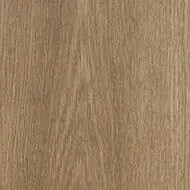 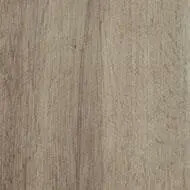 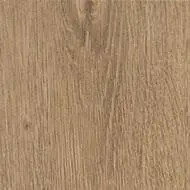 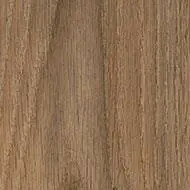 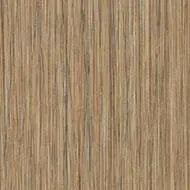 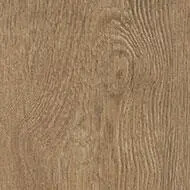 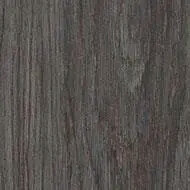 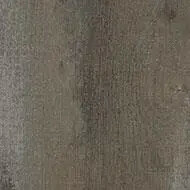 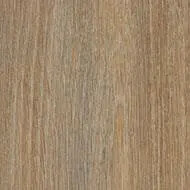 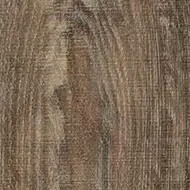 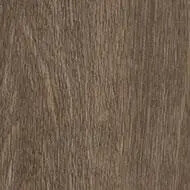 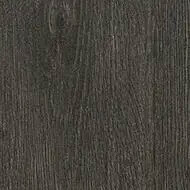 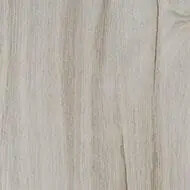 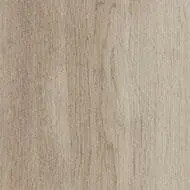 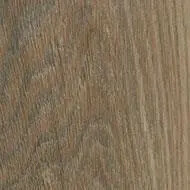 Allura Wood contains a large variety of authentic looking wood designs with a matt surface and a natural woodgrain. 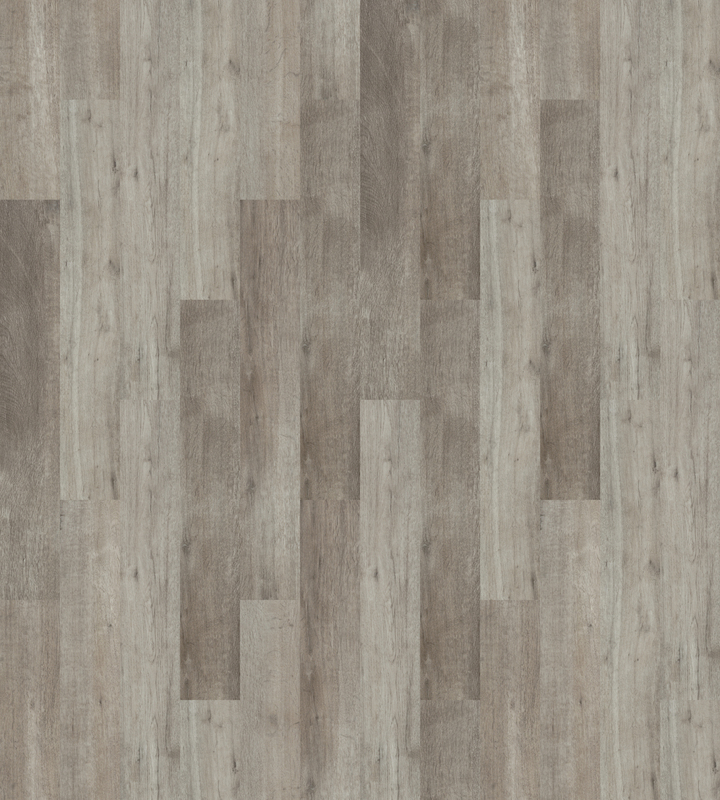 The 14 embossing structures emphasize the texture of the plank to make it even more realistic. 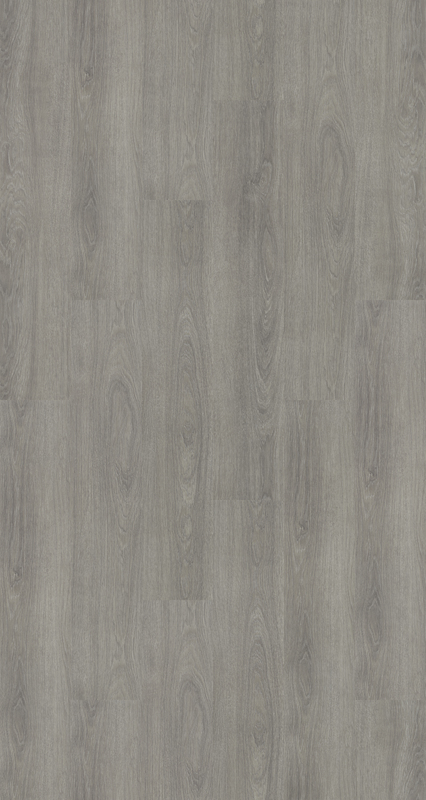 Forbo Allura LVT is a range of versatile luxury vinyl tiles that suit a wide range of applications. 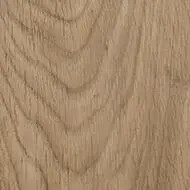 Each design comes in its natural form. 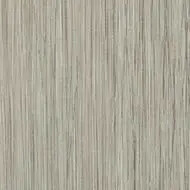 Colour tones, grain, plank size and embossing are created in such a way that the natural material is presented in real life. 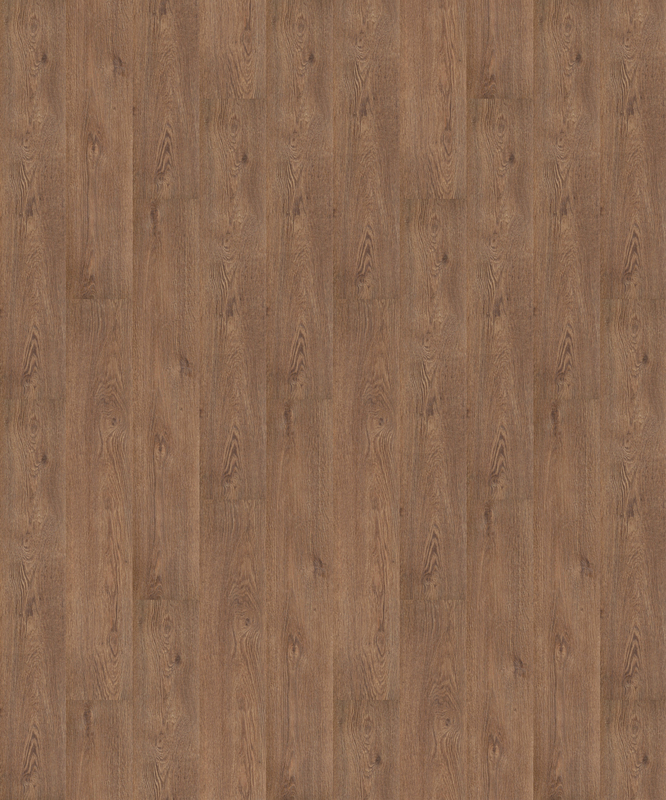 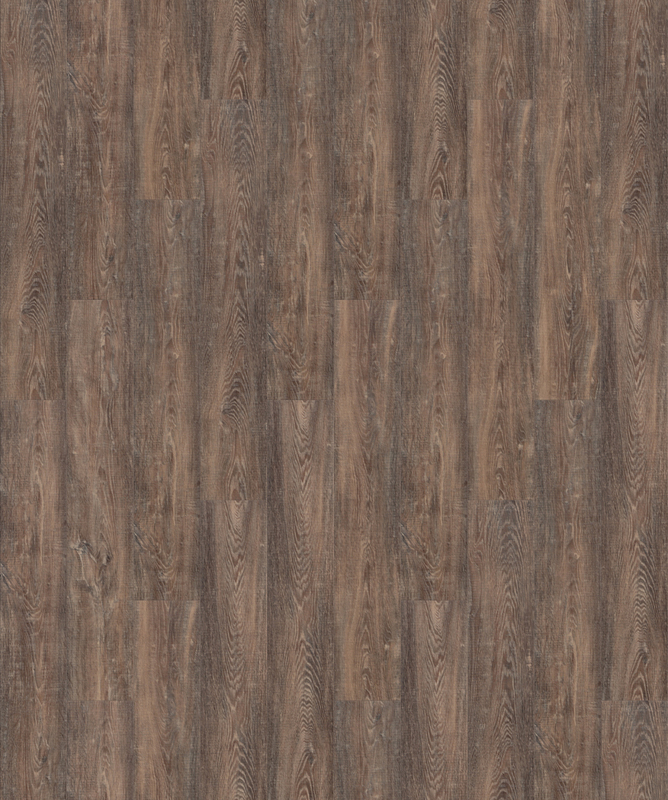 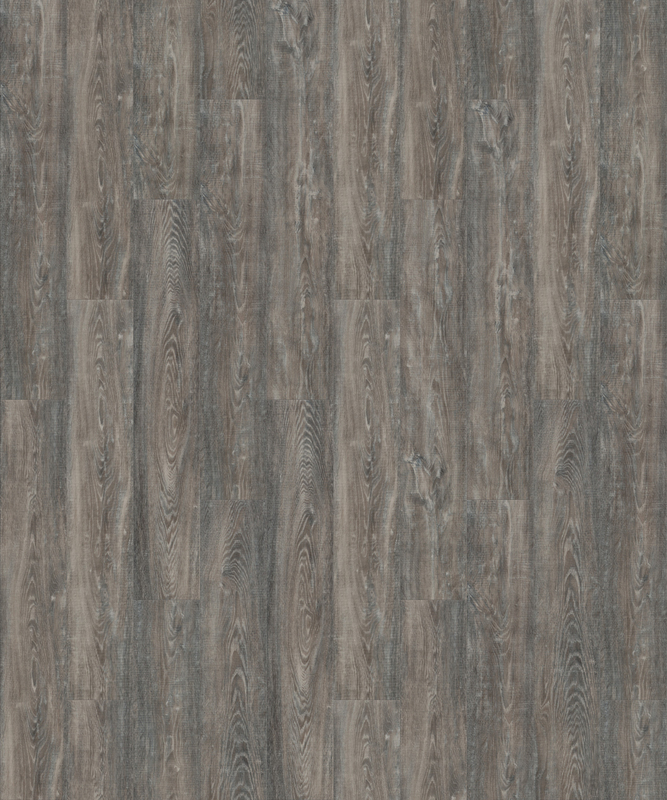 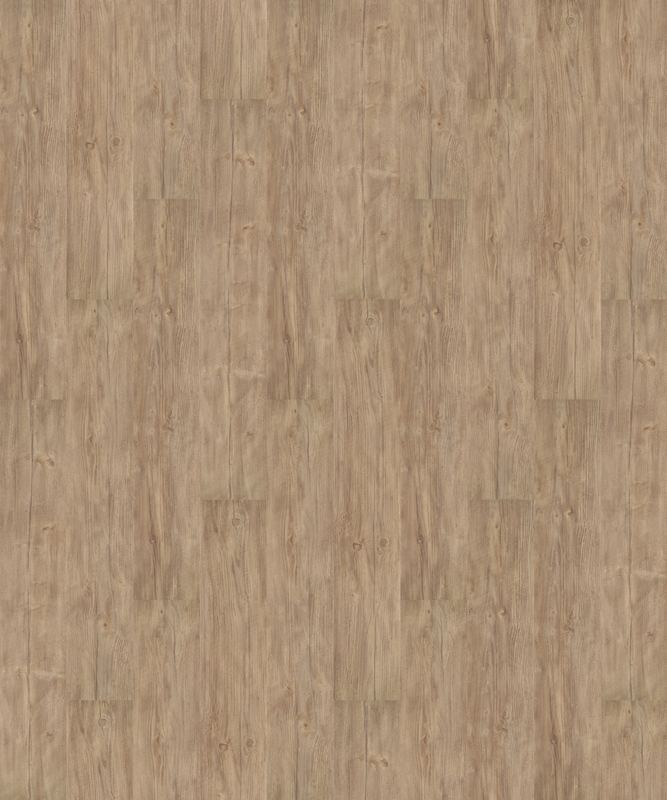 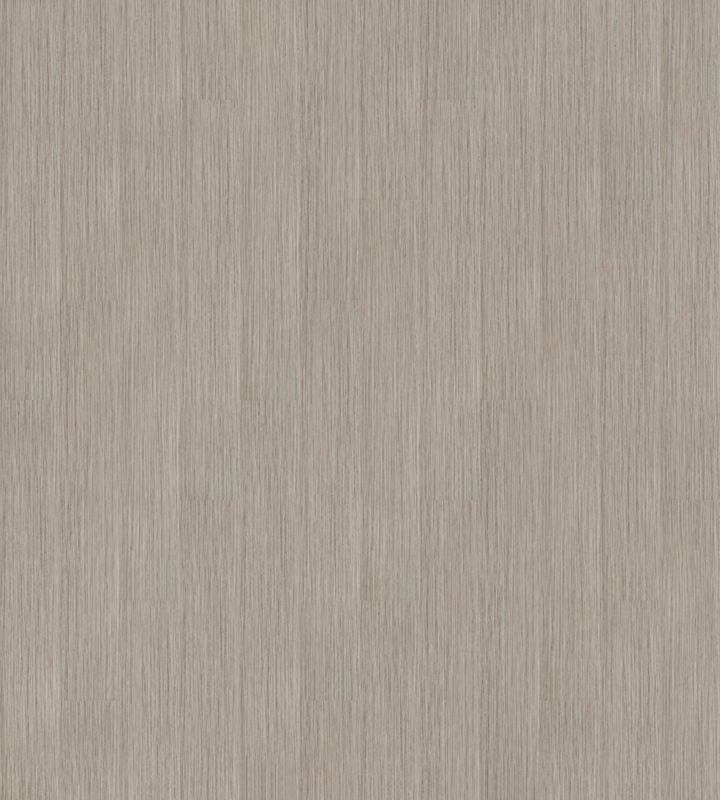 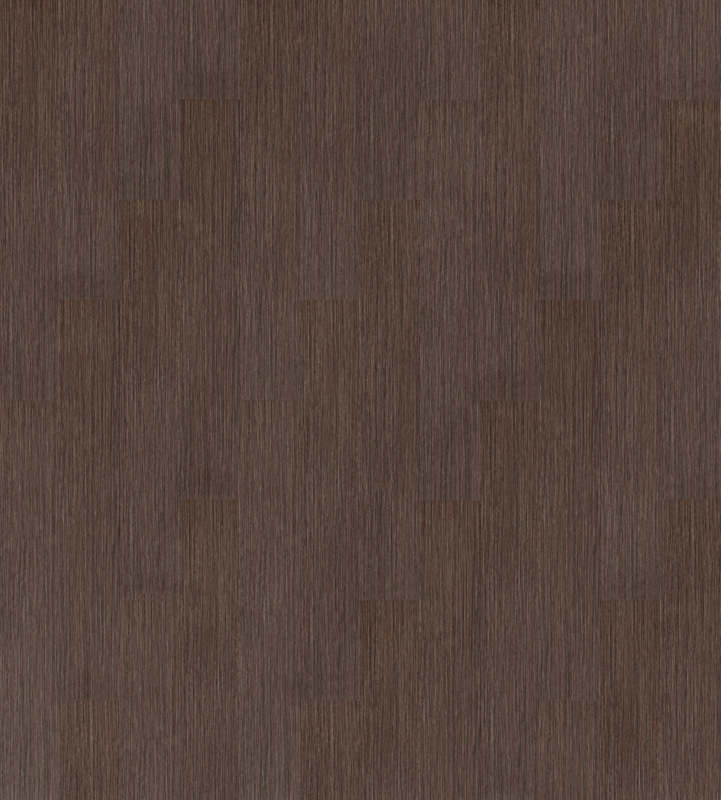 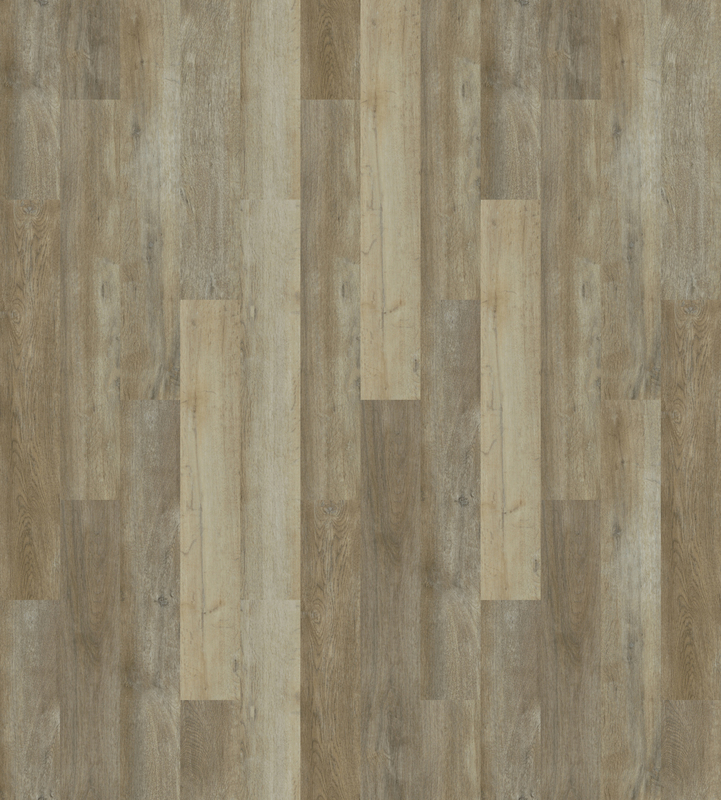 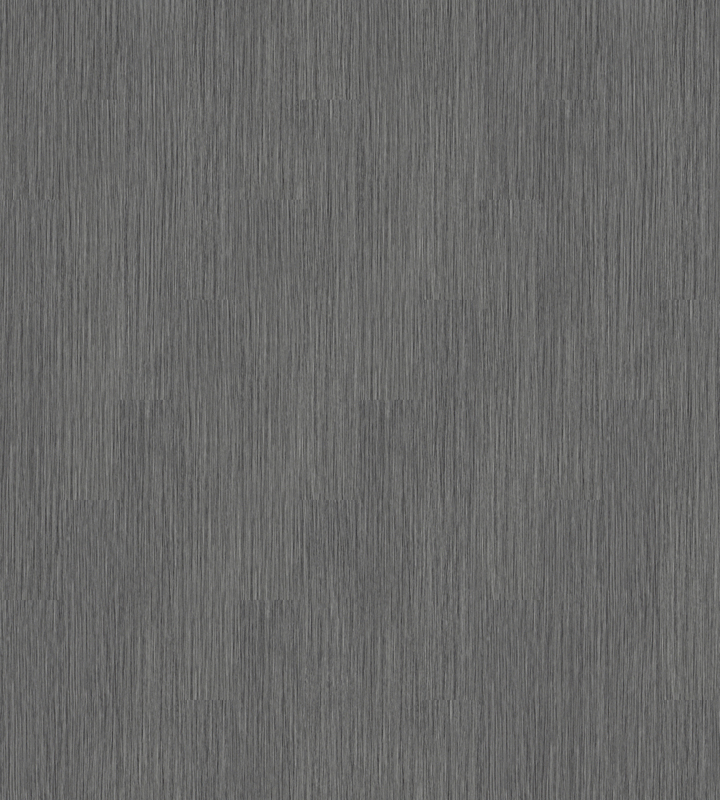 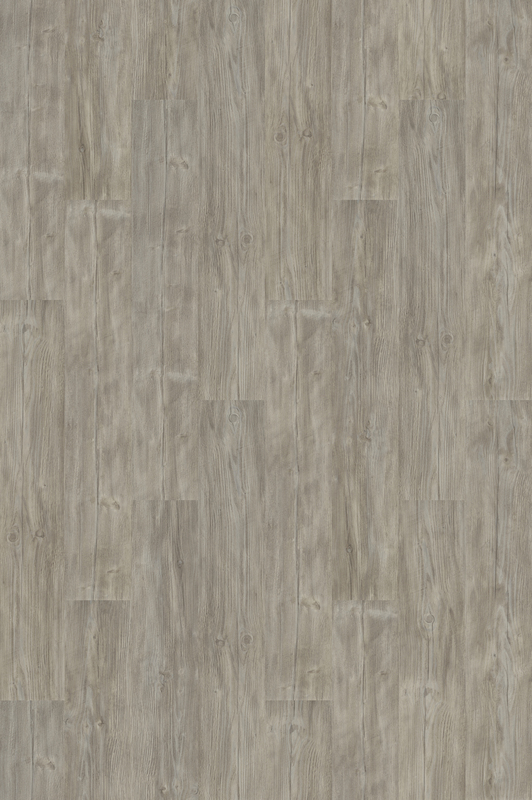 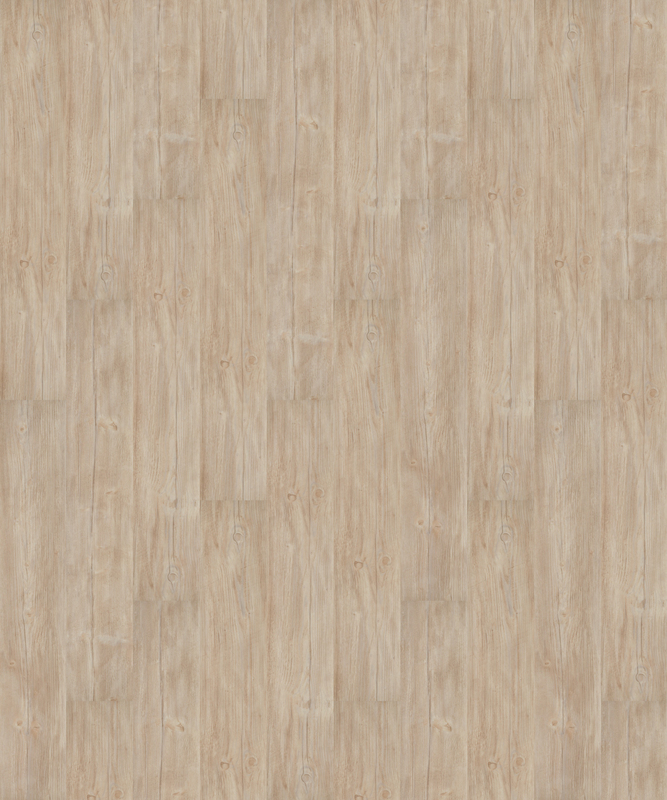 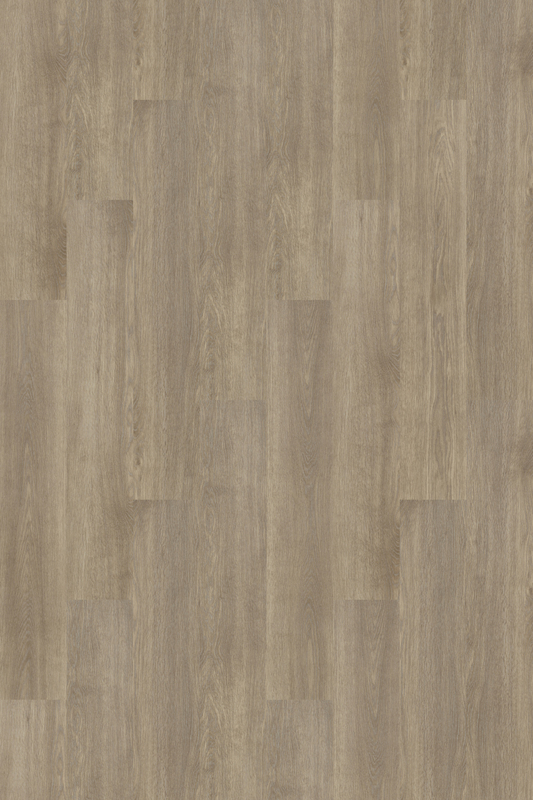 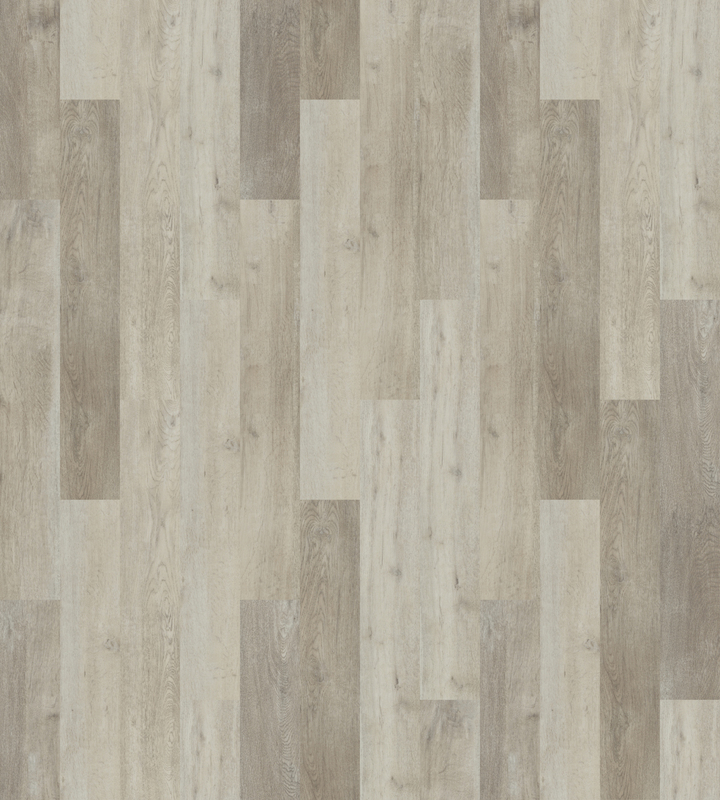 Allura Wood presents natural looking wood planks where no plank is showing a pattern repeat. 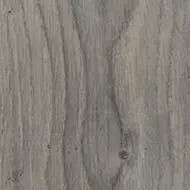 Forbo’s design craftsmanship translates into warm, elegant, true to life wood designs ranging from subtle tones to expressive and modern woods. 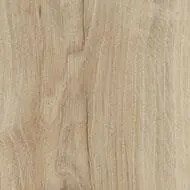 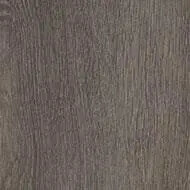 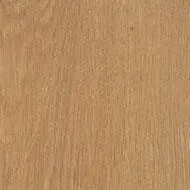 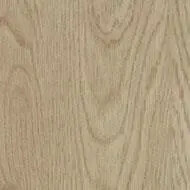 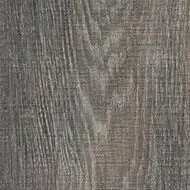 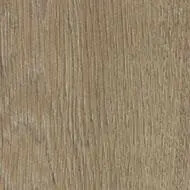 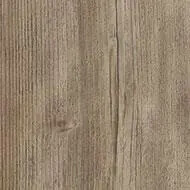 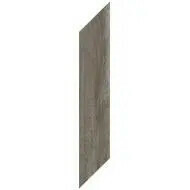 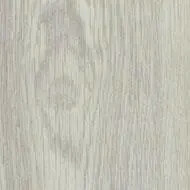 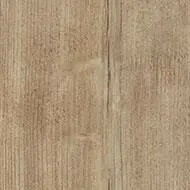 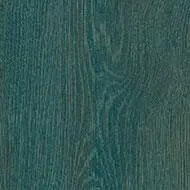 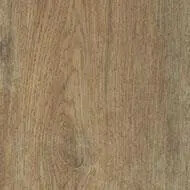 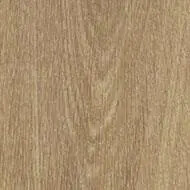 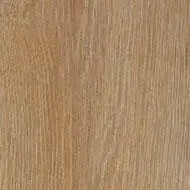 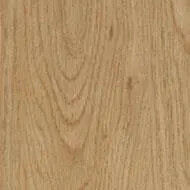 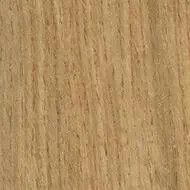 Available in planks sizes of 100x15cm, 120x20cm & 150x28cm. 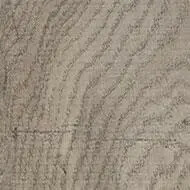 Feeling the luxury of natural stone at your feet. 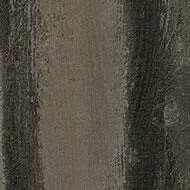 Mineral, worn effects and a palette of textured designs create opportunities for all types of spaces. 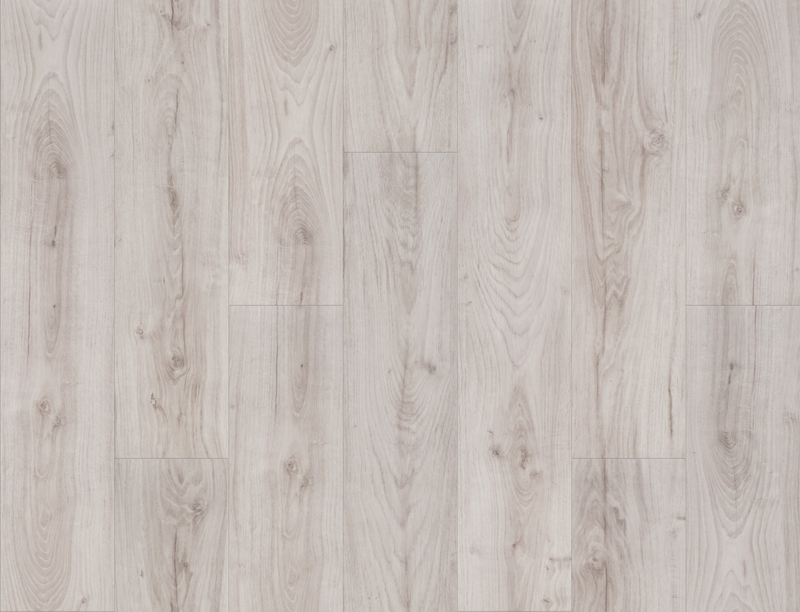 Intriguing abstract designs, to make a real statement on your floor, and for areas that need to stand out. 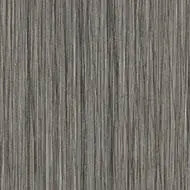 Plain and linear designs that mix and match. 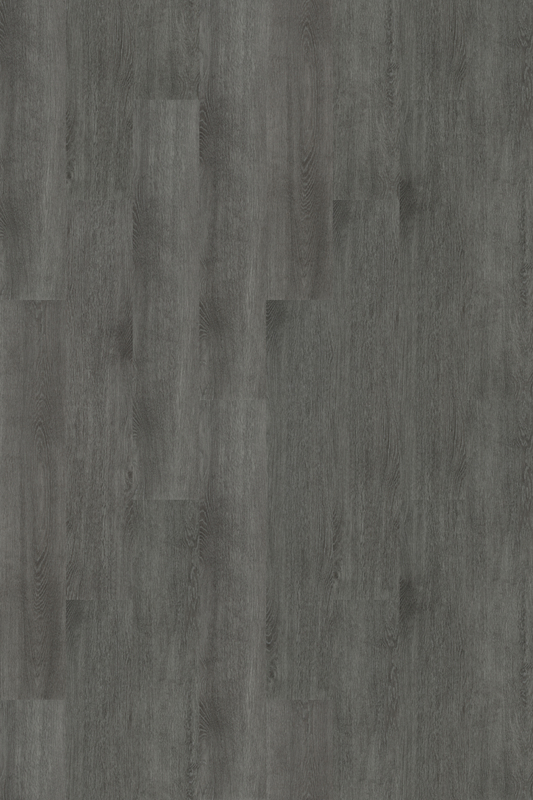 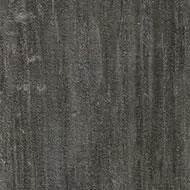 Watch the Allura videos to earn more about this unique luxury vinyl tiles range. 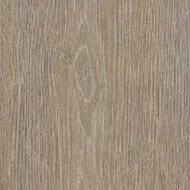 In architecture, Light Reflectance Value (LRV) is a measure of the percentage of visible and usable light that is reflected from a surface when illuminated by a light source. 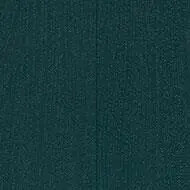 The LRV can be linked to a number of decisions on which a colour can be chosen. 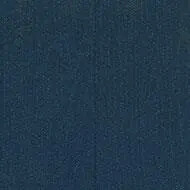 The approximate LRV of a color indicates the amount of visible light that the color will reflect. 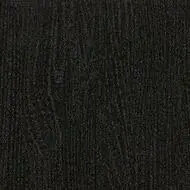 Black has a light reflectance value of 0% and absorbs all light. 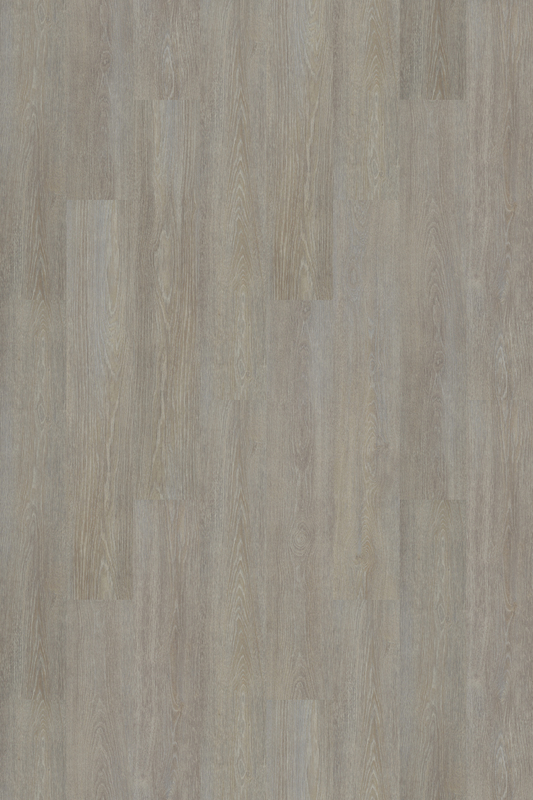 White has a light reflectance value of 100% and keeps a building light and cool. 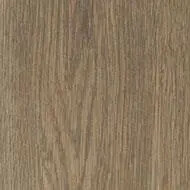 LRV also links to the use of electricity where lighter colors need less lighting, which is a direct saving for the environment. 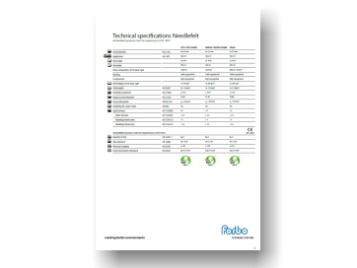 All Forbo floor coverings products carry a light reflection value, which can be found in the text next to the enlargement of the tabletop and in the LRV document. 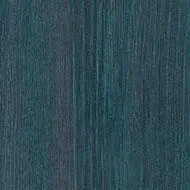 NCS color coding describes the color of any material. 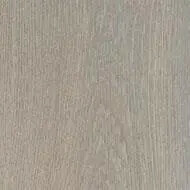 With numeric color codes, so called NCS Notations, such as NCS S 1080-Y70R, any color can be described precisely. 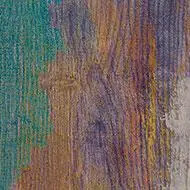 NCS has defined 1950 standardized colors at every 10th step of the color space to represent the entire color space. 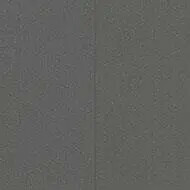 Each notation's color sample is visually identical to any other color sample of the same notation, whether it is a standardized color or a color in between the 1950 standard colors. 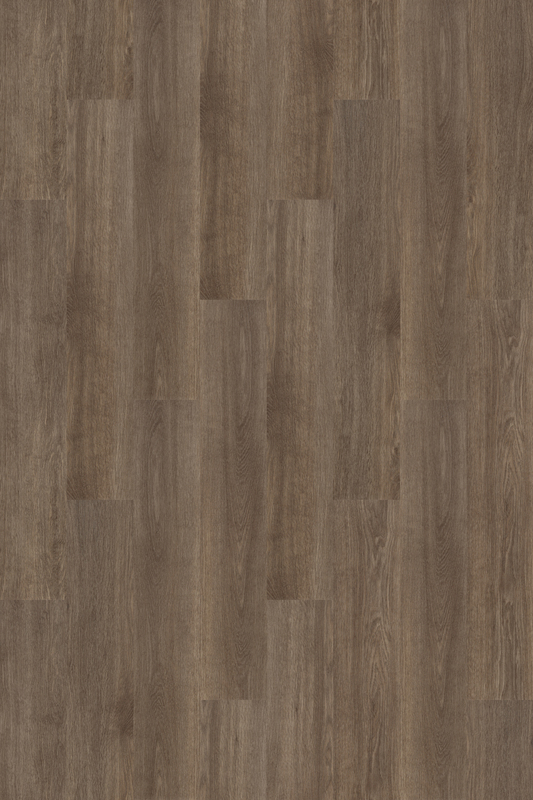 This way you can find matching flooring colors with other colored items in a room. 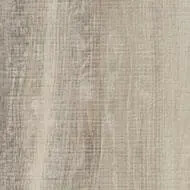 The 'Natural Colour System' NCS has been developed in order to identify the color value, its intensity and hue for a product. 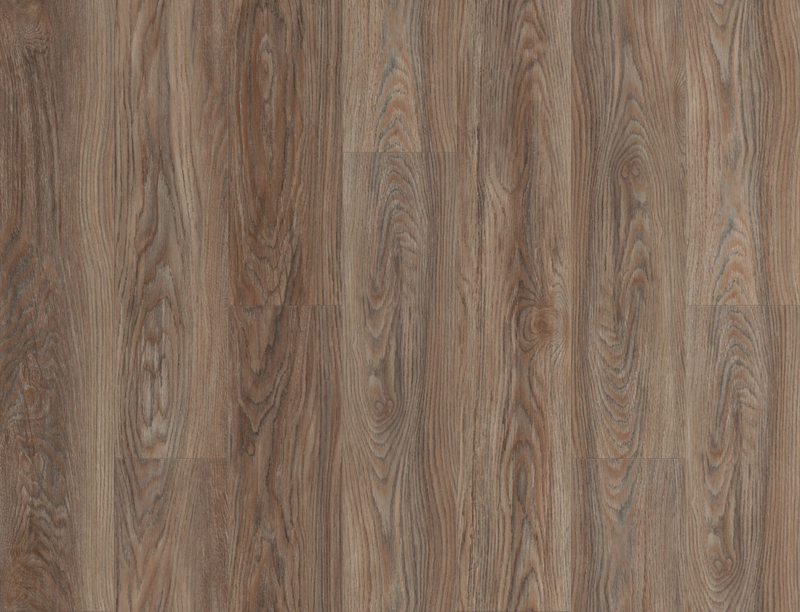 By using the NCS measurement system, colors and color groups can be identified and matched regardless of the material that has been used. 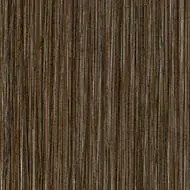 In this way color coordinates for different aspects of the interior of a building can be determined. 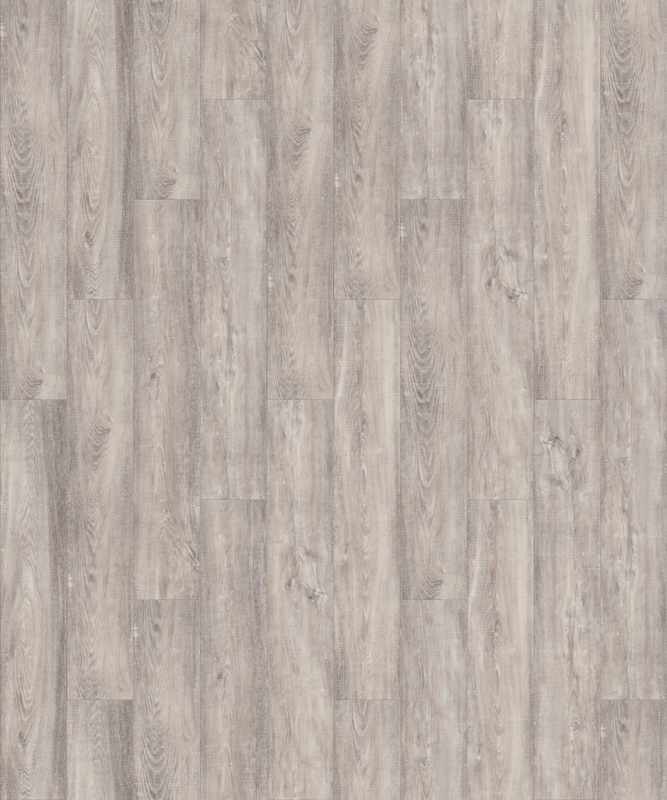 All Forbo Flooring products carry an NCS code, which can be found next to the enlargement of the tabletop and in our download center.